Especially in Germany the fascination and interest for the Eurovision Song Contest has varied over the years. Often the country wasn't able to find the right balance between traditional 'Schlager' and modern pop music. 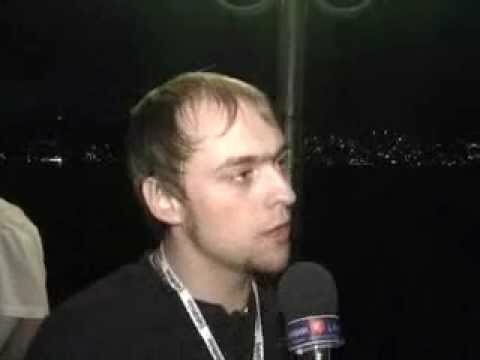 The German entries for the Eurovision were hardly played on the radio and were also forgotten by the public very quickly. In the 70s and 80s Germany used to send pretty good songs to the Eurovision final - songs that were highly appreciated internationally but became, more importantly, very popular in Germany itself - and some are still evergreens: "Wunder gibt es immer wieder" by Katja Ebstein (Amsterdam 1970), "Telegram" by Silver Convention (London 1977), "Dschingis Khan" by Dschingis Khan (Jerusalem 1979) and "Aufrecht geh'n" sung by Mary Roos (Luxemburg 1984). There are a lot of brilliant singers and artists in Germany but hardly any of them wanted to participate in the Eurovision. Most of them were afraid of shading a bad light on their reputation. However, there were exceptions like the group "Münchner Freiheit" or singer Michelle. So for that reason this year the country was in need for a new image of "German music". The competition between the other participating countries is enormously high - and so far most people abroad consider 'music from Germany' being singers or bands like Nena or Kraftwerk. The German broadcaster NDR created a new concept for the German finals called "Germany 12 Points". This year the crème de la crème of German showbiz were amongst the competitors: Sabrina Setlur, Wonderwall, Scooter, Westbam and others. But to everybody's surprise at the end of the show none of the stars managed to grab the top spot. With 92% of the televotes an absolute newcomer named Max, from the Black Forest area in the south of Germany, was called the winner. 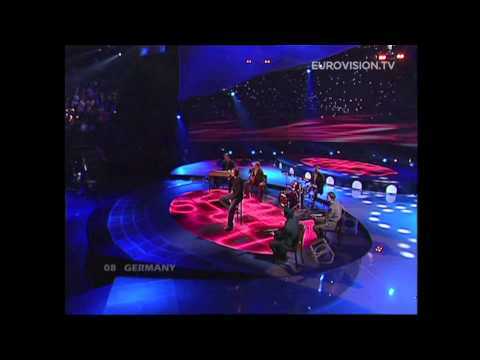 Stefan Raab, composer and lyricist of the soul ballad "Can't wait until tonight" discovered Max in his own show on TV: SSDSGPS (a sort of German small scale version of Pop Idol). Max's voice is quite magnificent but he really scores with his unspoiled natural way of performing… and his black roll neck sweater has already become his trademark. He went straight to No. 1 in the German charts, which can be looked at as a good omen for the Eurovision finals, don't you think? For the first time in years a great song from "Good old Germany"